This hardwearing heavy contract carpet tile, manufactured using new high tech tufting machines combines rich texture with densely packed low loops for superior aesthetic appeal and real added value. 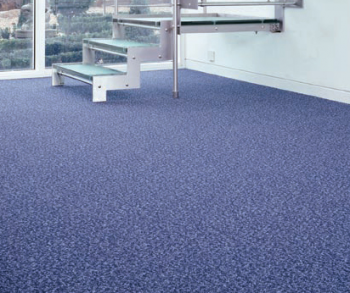 A universally attractive carpet tile suitable for heavy traffic environments in all types of commercial premises, Format boasts a high castor chair rating, making it an ideal and cost-effective solution for busy offices large and small. With a distinctive textured construction and a broad colour palette of 18 contemporary and commercially attractive tonal shades, Format has taken low loop pile tiles into a new dimension.